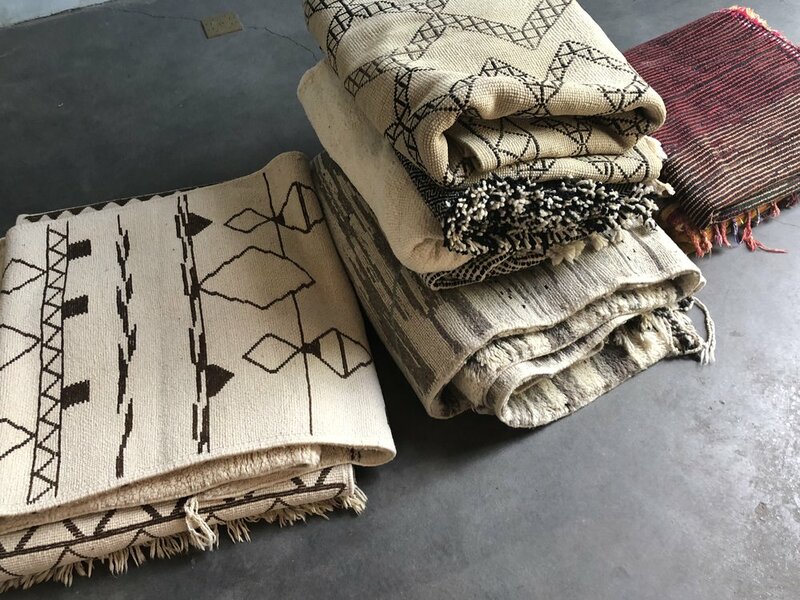 Sienna Road is an online retail shop featuring a collection of new and found objects ethically sourced from artisans around the world. Each item is hand selected for it's design, quality and craftsmanship. We celebrate the beauty of the people, places, and cultures that we encounter and aim to offer a sustainable and meaningful way to engage in commerce.